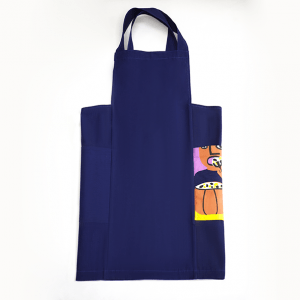 Expecting guests? 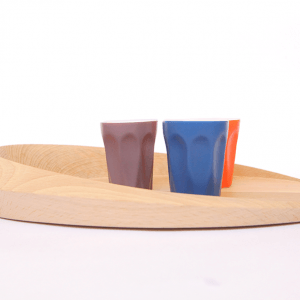 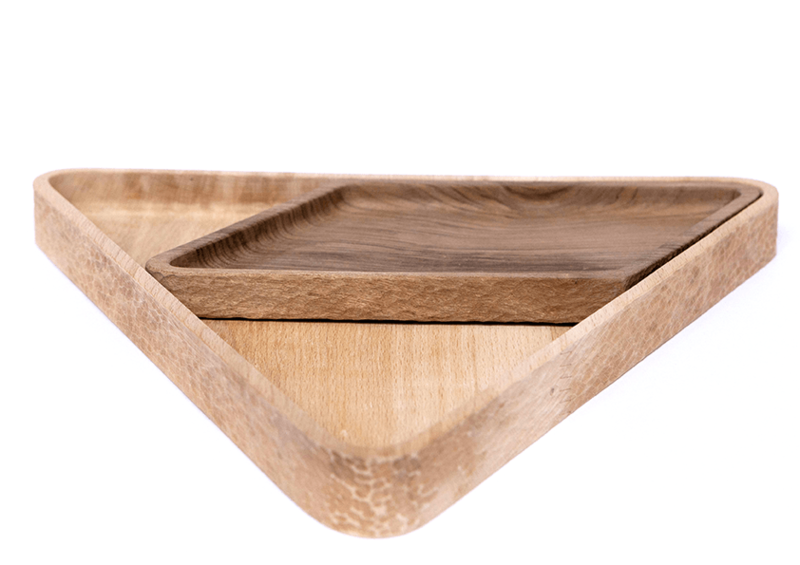 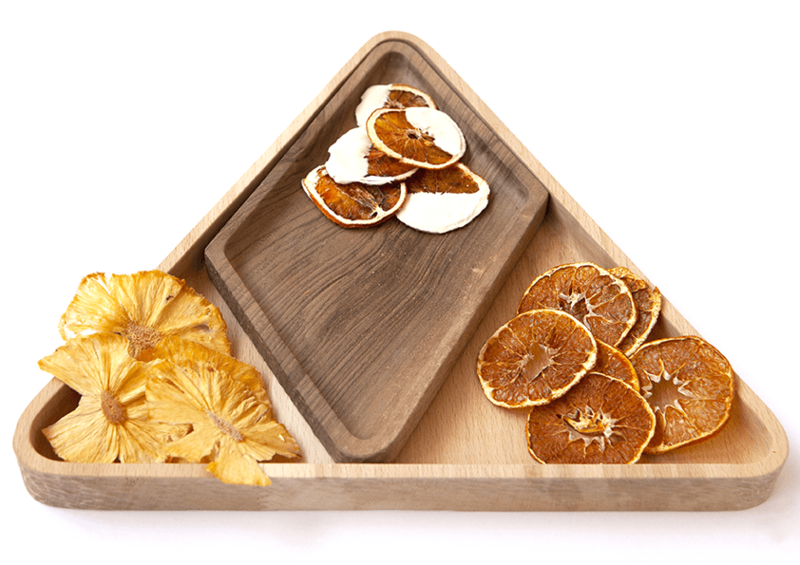 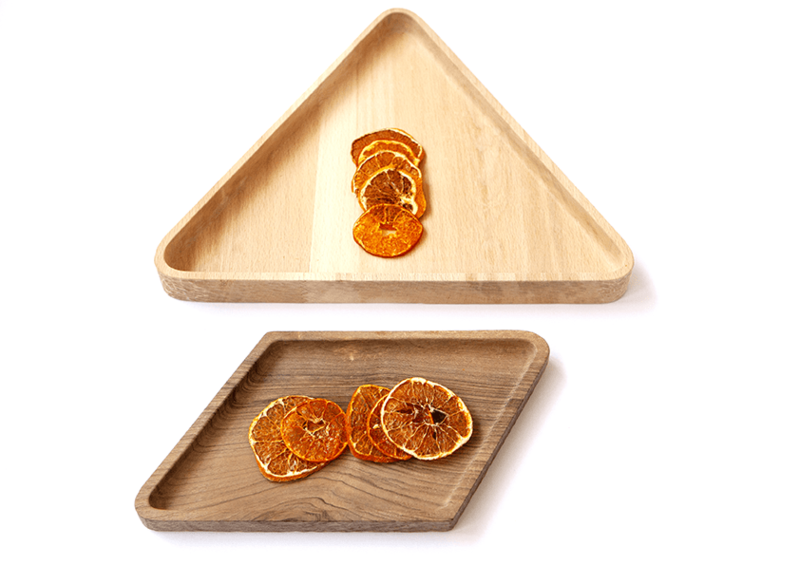 Serve them nibbles on the Tangram Tray, masterfully crafted from walnut and linden tree wood. 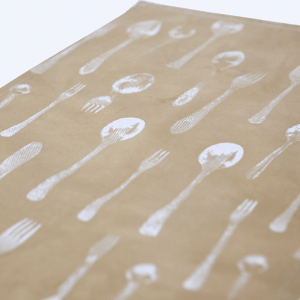 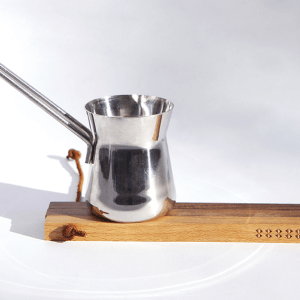 Designed by Lilit Andreasyan, during an atelier led by Charles Kalpakian.